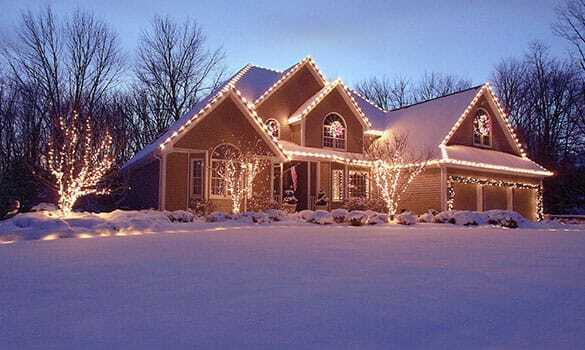 Let us help you brighten and warm your holidays. From snow blowing to shoveling, we're here to help! 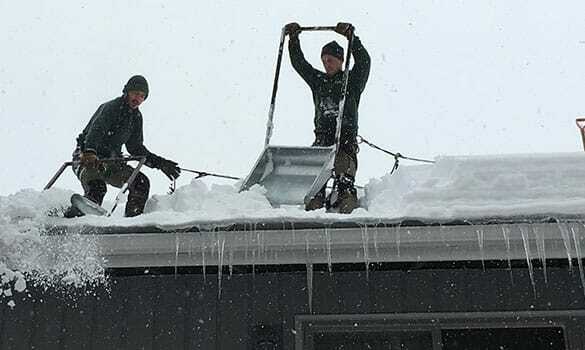 We'll help you alleviate problems from heavy snow on your roof.